Trivandrum, 14 August 2012: The 66th Independence day of India will be celebrated officially by Government of Kerala with the flag hoisting ceremony to be held at Central Stadium, at 8:30 am tommorrow. 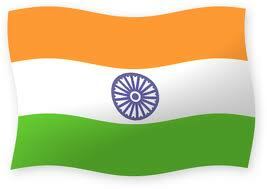 Chief Minister Oommen Chandy will hoist the national flag in the function which will be attended by noted dignitaries. The Independence day parade will be attended by Kerala Police, Fire and Rescue force, Jail department, Excise department, Forest Department, Motor Vehicles Department, Sainik SChool, NCC, Scout and Guides etc. The winners of the police medals will be felicitated in the function.